UltraKeto provides a deep Tile and Grout Cleaning service in Hawthorn East. Tiles look great and are relatively easy to manage, but use the wrong chemical and your tile surface could be damaged. UltraKeto’s professionally-trained staff are fully insured, police-checked and efficient. Read more about our Tile and Grout Cleaning Services in Hawthorn East. 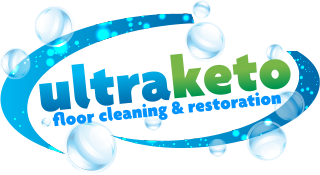 UltraKeto provides a professional tile and grout cleaning service in Hawthorn East, the Eastern Suburbs of Melbourne and the Boroondara City Council area. We can organise a once-off or scheduled cleaning service each week, fortnight, month or whenever you require. 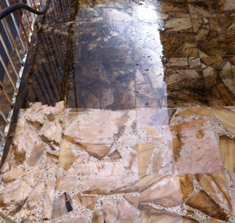 Read more about our Tile and Grout Cleaning Service in Hawthorn East. 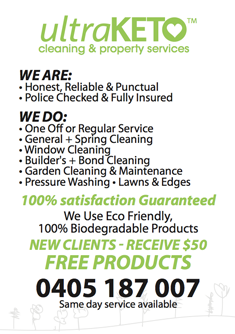 For a no obligation free quote for all tile and grout cleaning services in Hawthorn East in the Boroondara City Council area and the Eastern Suburbs of Melbourne - Please Call 0405 187 007.